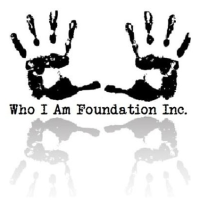 The Who I Am Foundation is a local nonprofit helping to keep the community informed on issues we face. This generous organization donated over 400 pounds of food to Mom’s Pantry! Thank you Who I Am for partnering with the pantry to help feed the people of our city! Mom’s Pantry would like to recognize the amazing students and faculty members at Paradise Valley Christian Prep. 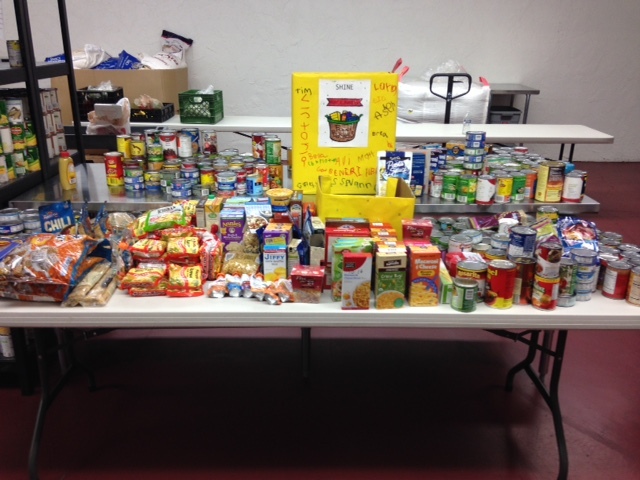 Their efforts brought in over 380 pounds of food for their winter food drive. Thank you for thinking of Mom’s Pantry and partnering with us to fight hunger here in Arizona! Mom’s Pantry relies on volunteer support to help feed our community. We accept all donations, big and small, to help fill Mom’s Pantry. Would you like to host a food drive in your community? "Mom's Pantry Officially Opens! http://t.co/2mUCqKmHa3"
Mom's Pantry is part of the community, and we want to connect with you. Follow us today!